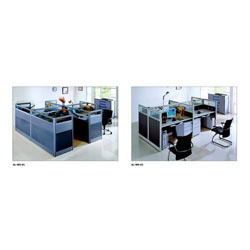 Avail from us the unique range of modular computer furniture that cater to diversified requirements of our large clientele. The classical range of these furniture can be customised as per customer's requirements and specifications.We are looking for Delhi/NCR query's. No Of Packets: 1 Pcs in 1 pkt. 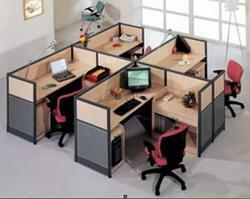 We are offering high quality Computer Office Furniture. We have wide range of this furniture which includes chairs, tables etc. Our products range is available in various designs and colors with smooth finishing.